Recent review: Michael was professional and entertaining. He put on a great show at our cocktail event. A Celtic harp or Celtic flute can create a relaxed and enchanting atmosphere at a cocktail hour, art gallery opening, wedding ceremony or festival, while a Celtic Band performs fun and traditional music. Search for Celtic Music in Glenview, Illinois above. 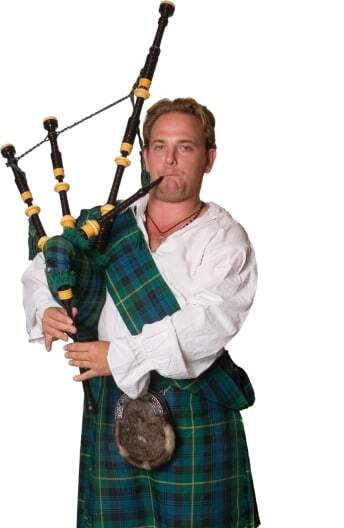 Please note that these Celtic Music may also travel to Golf, Techny, Northfield, Winnetka, Glencoe, Kenilworth, Rosemont, Lincolnwood, Riverwoods, Norridge, Harwood Heights, Amf Ohare, Bannockburn, Schiller Park, Highwood, Lincolnshire, Fort Sheridan, River Grove, Wood Dale, Long Grove, Northlake, Stone Park, Itasca, River Forest, Mettawa, Indian Creek, Kildeer, Berkeley, Medinah, and Lake Bluff.